It’s exciting when a company continues to push themselves in new and different ways. 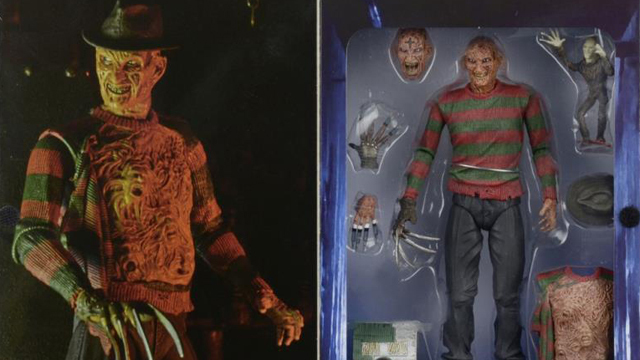 NECA really has nothing left to prove in the toy industry and it could easily coast off its name. But, the company continues to try out new lines and licenses. 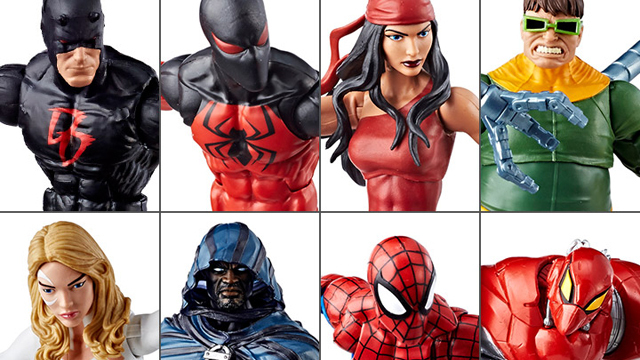 They aren’t just making new Alien and Predator assortments every year. 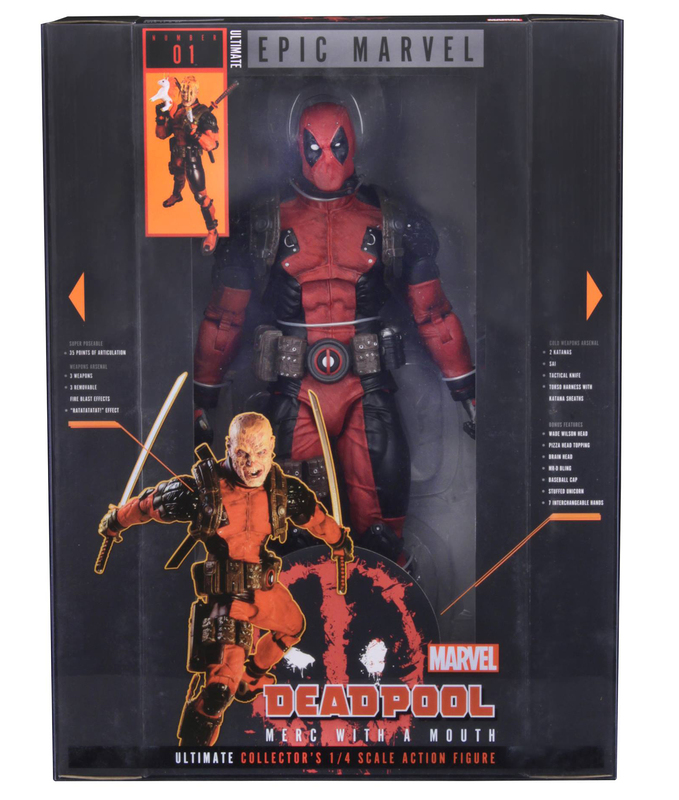 This 1/4 Scale Ultimate Deadpool Figure shows NECA’s commitment to not letting its brand become stale. 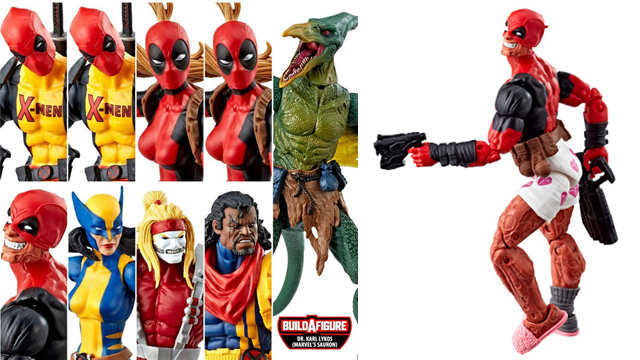 The Ultimate Deadpool figure ships in June 2018 from Entertainment Earth. 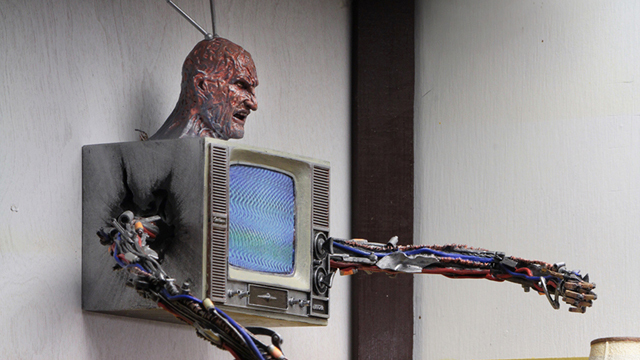 It features a massive amount of accessories and interchangeable parts. 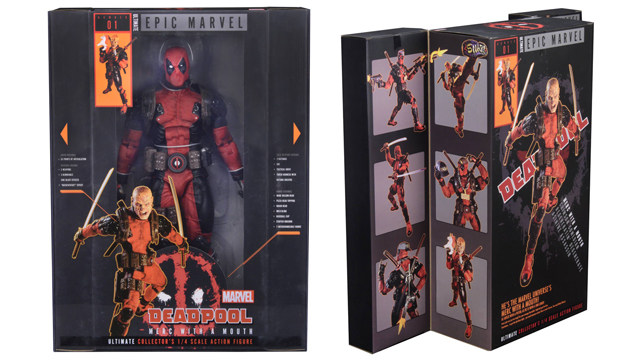 The “Ultimate Deadpool” title is definitely fitting for this release. Earlier this year we shared photos of the figure itself. 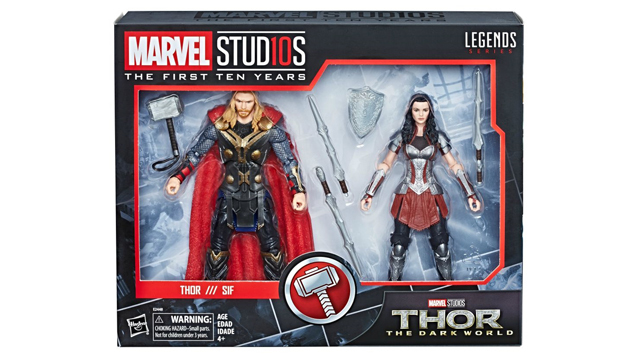 These latest photos reveal the “premium packaging” it will come in. 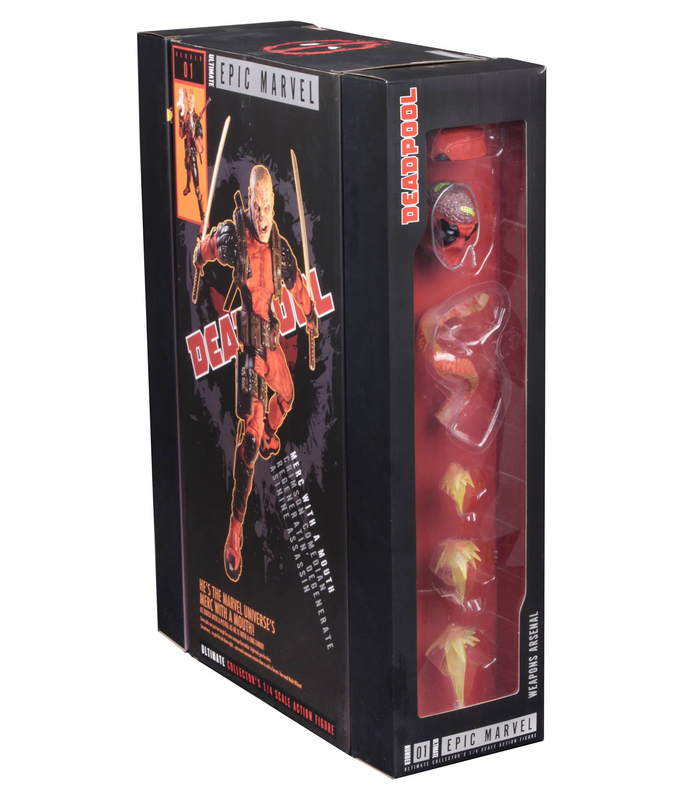 Check out the packaging pics along with links to where you can buy the figure below. 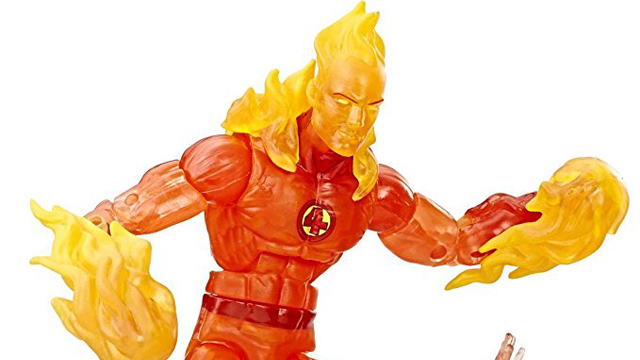 Marvel’s Merc with the Mouth makes history as NECA’s first ever Ultimate quarter scale action figure! 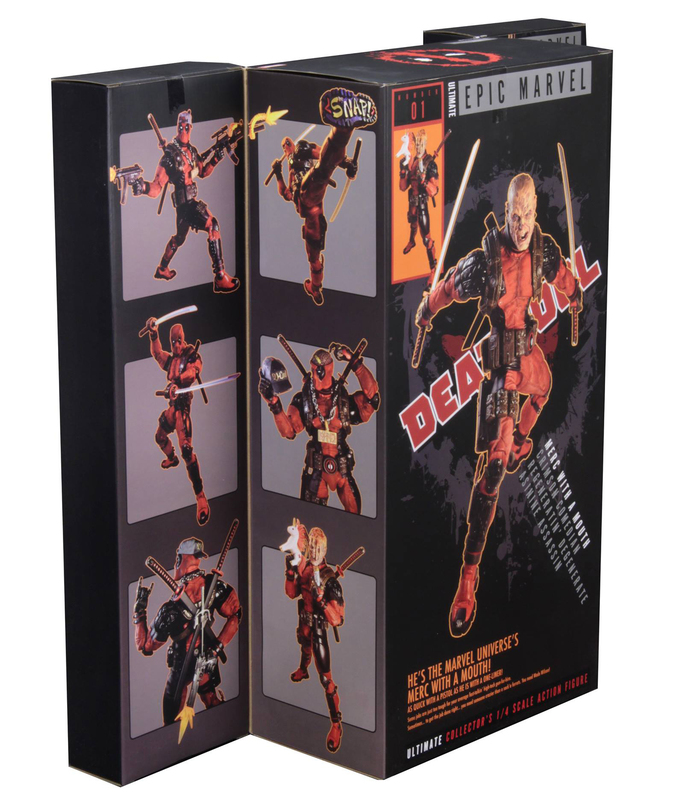 Possibly the most skilled mercenary in the world (but definitely the most annoying), Deadpool is the joke-cracking, fourth-wall-breaking, taco-eating funnyman of the cold-blooded killer set. 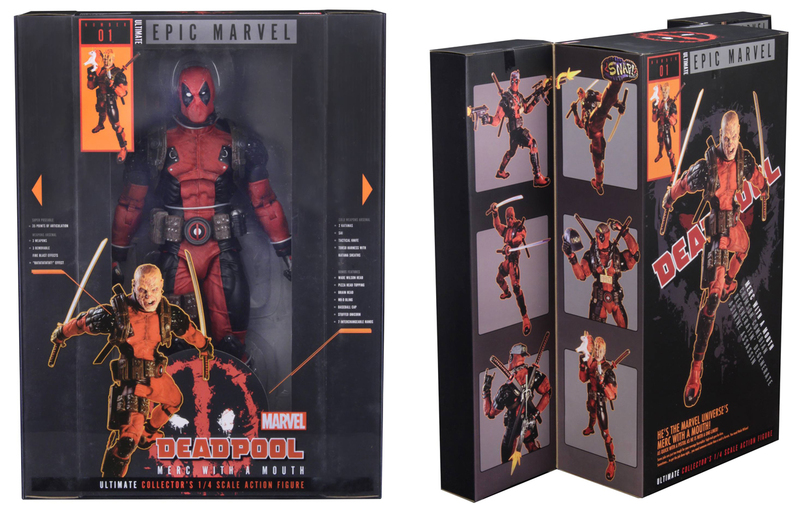 Ultimate Deadpool stands 18” tall, with over 30 points of articulation for great action poses, and he’s loaded with new accessories. 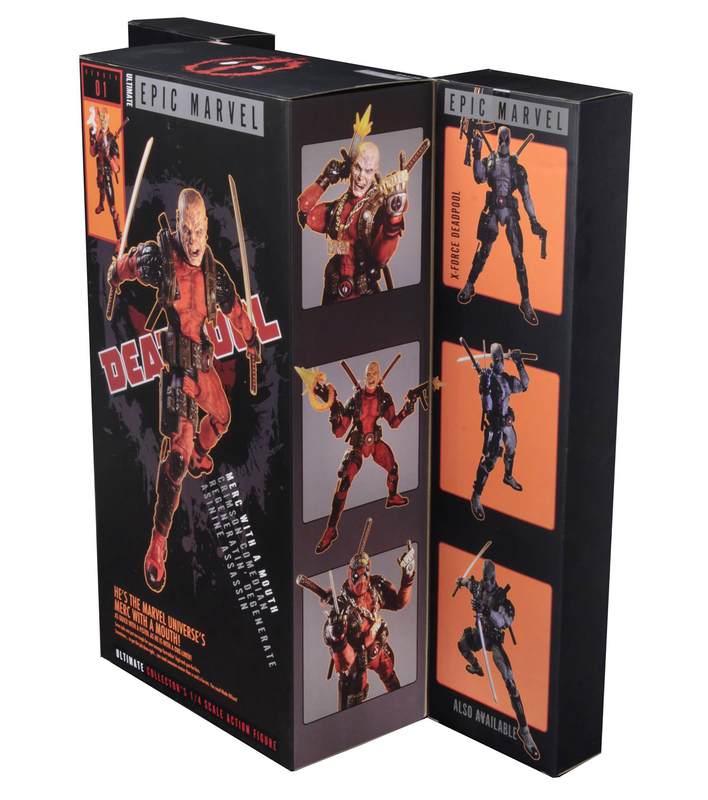 The figure comes with three interchangeable head sculpts, interchangeable hands, and a bounty of weaponry with working holsters and sheaths. 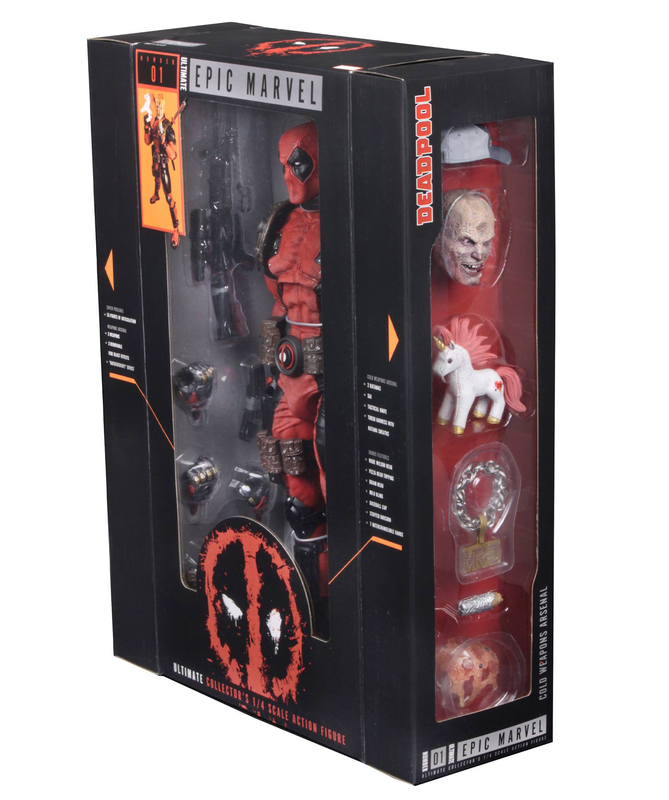 The full list of accessories includes: machine gun, assault rifle and pistol, each with a detachable blast effect; katanas; sai; knife; “MR-D” medallion necklace; baseball cap; melted cheese pizza toppings; unicorn; and, of course, a chimichanga. Comes in new premium packaging.